Armour Self Storage takes great pride in providing storage solutions you can count on. Our affordable facilities are clean, well-lit, and spacious enough to meet your unique needs. We have designed our facilities with state-of-the-art security equipment including digital surveillance, controlled gate access, and sturdy roll-up doors. You will breathe easy knowing your business and personal items are under the safekeeping of experienced, caring, storage professionals. Armour Self Storage has been in business for more than 37 years. 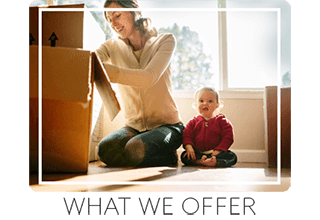 We are storage and moving experts and we are here with helpful tips and tricks to make your move an easy one. From choosing the right size unit, to the right supplies for packing a box of china, our friendly staff is here to assist you throughout the process. We understand that moving can be stressful. That is why we help manage the details so your move can go as smoothly as possible. Our facilities carry packing and moving supplies so you won’t have to worry if you run out of boxes or lose track of the packaging tape. Whatever the situation, we’re here to serve you. We offer a variety of unit sizes to fit your particular needs. Our units come in a variety of sizes to fit everything from holiday decorations to furniture and appliances. 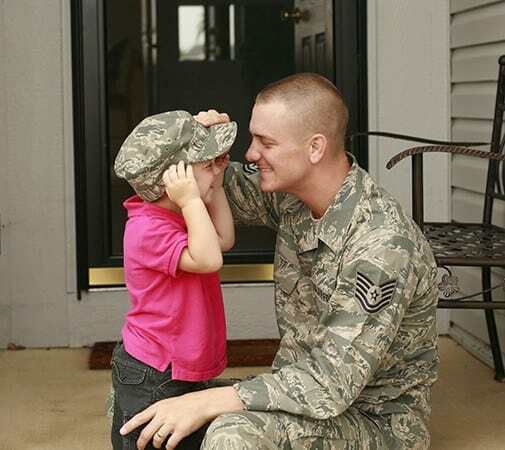 Whether you’re a college graduate who’s relocating for a new job or a military family just getting settled in, we’ve got the right size unit to meet your needs. 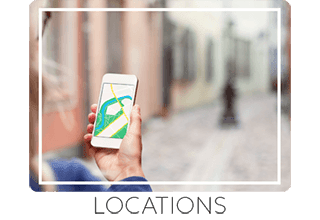 Our facilities are located near major thoroughfares and freeways to make moving day that much easier. For your convenience, we offer computerized, gated access so you don’t have to worry if your moving schedule doesn’t match our office hours. From our clean, spacious, and affordable facilities to our exceptional staff, you can be confident in your choice with Armour Self Storage. Contact us today and reserve the storage unit that’s right for you.